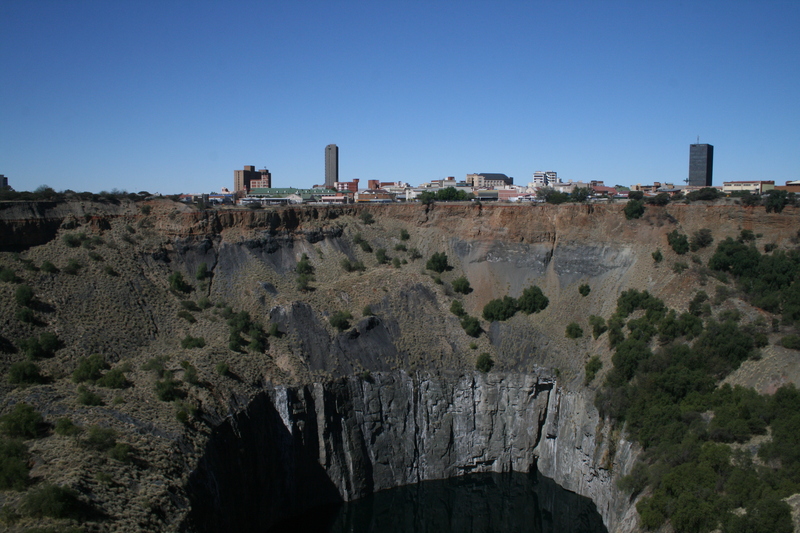 In Kimberley, South Africa, there’s the largest hand-dug excavation on earth: the Big Hole. I’ve always been enthusiastic about holes. The previous Steve Hely would never have allowed this kind of filthy commentary. He ran a family friendly blog. I I must be missing something – where’s the “filth”? 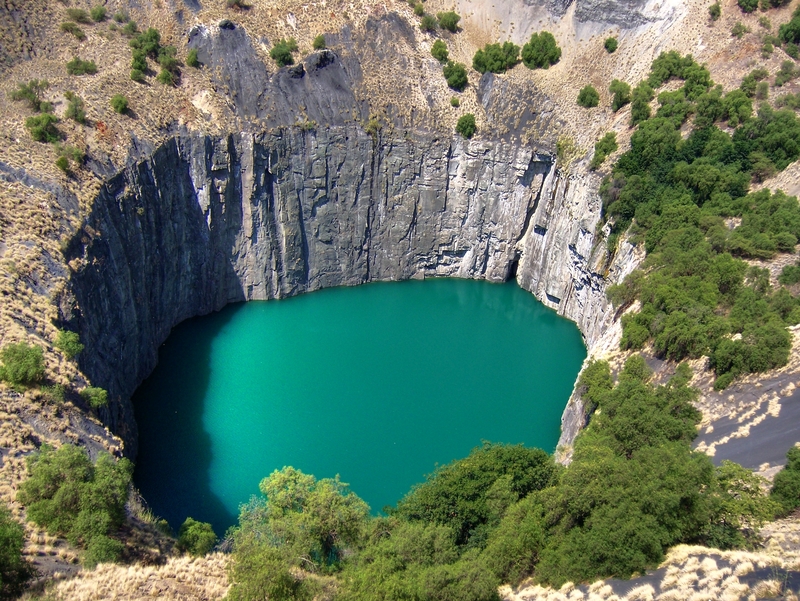 Steve’s enthusiasm for holes, pits, and ditches of all kinds is “well” documented.